We offer specialized gun safe and piano moving services with the use of our specialized stair-climbing hand truck and we've many pianos and safes in our short time as a company. Whether it be moving a safe from your garage to the basement, or picking up a piano from Craigslist, we can help! 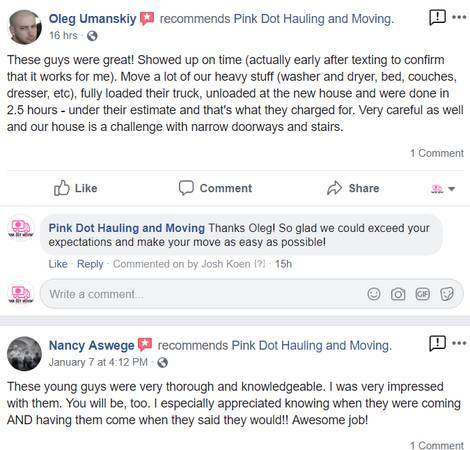 We also offer labor and residential moving services and we have ZERO hidden fees, meaning; NO dispatch fee (within Service Area), NO fuel fee, NO time minimum and the clock only starts at your door! We understand moving can be hard, stressful, and incredibly labor intensive. The last thing you need is a broken item, strained back, and all-around bad experience; we're here to help!